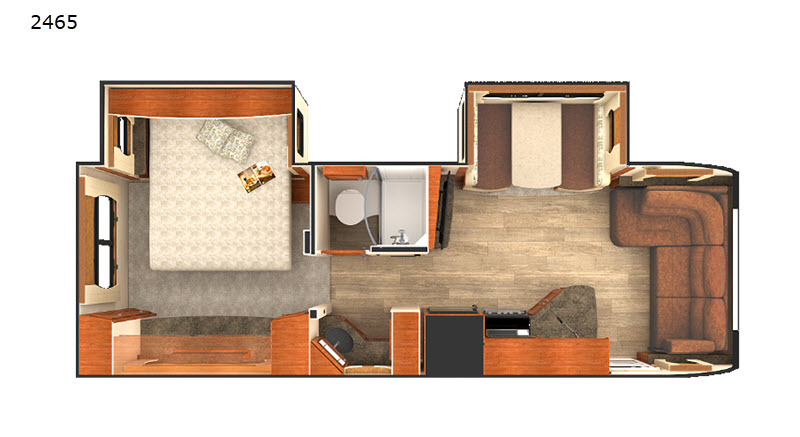 When you own one of these Lance RVs, you own a product that has been built upon a solid and trustworthy foundation. 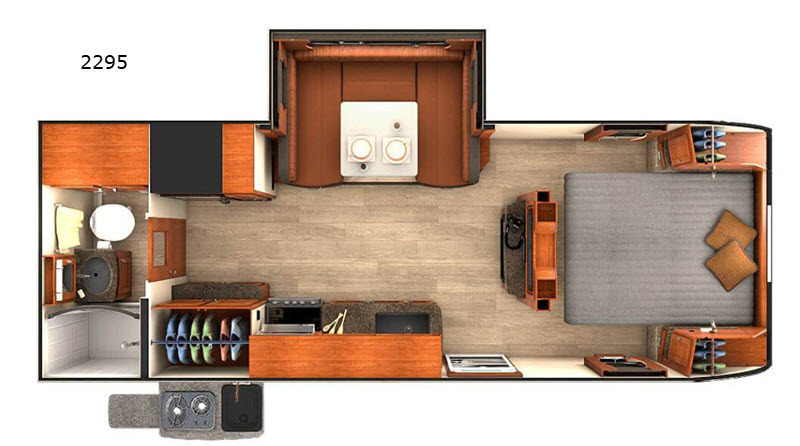 When you choose to take your next adventure in one of these travel trailers, you will certainly see and feel the difference that a Lance Camper provides. 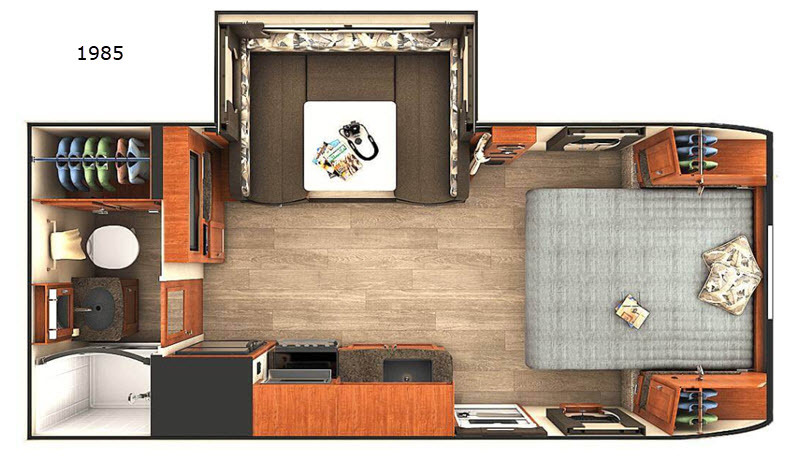 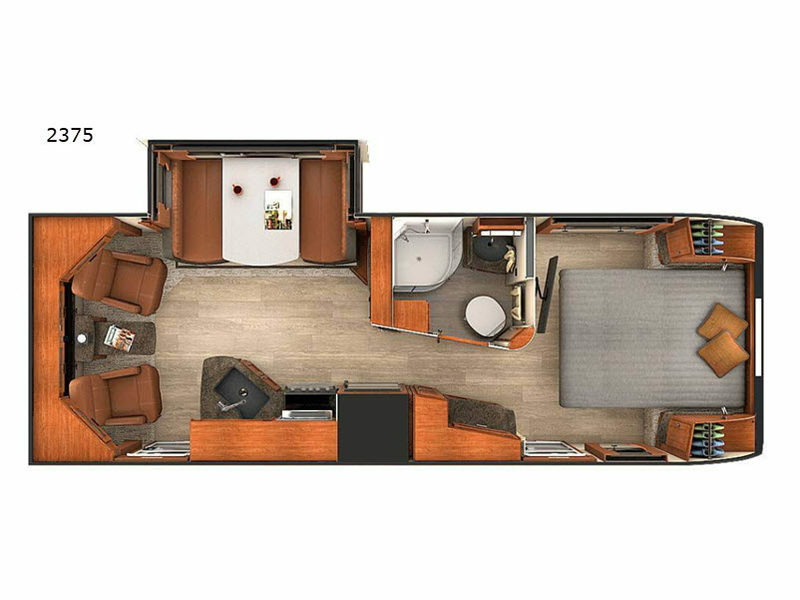 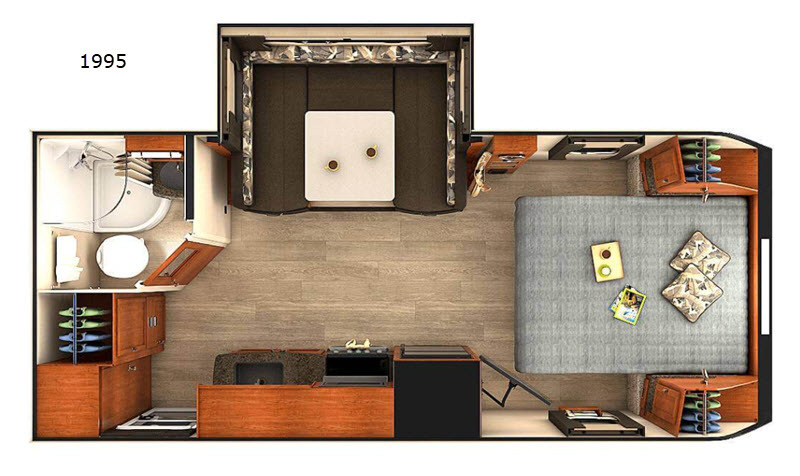 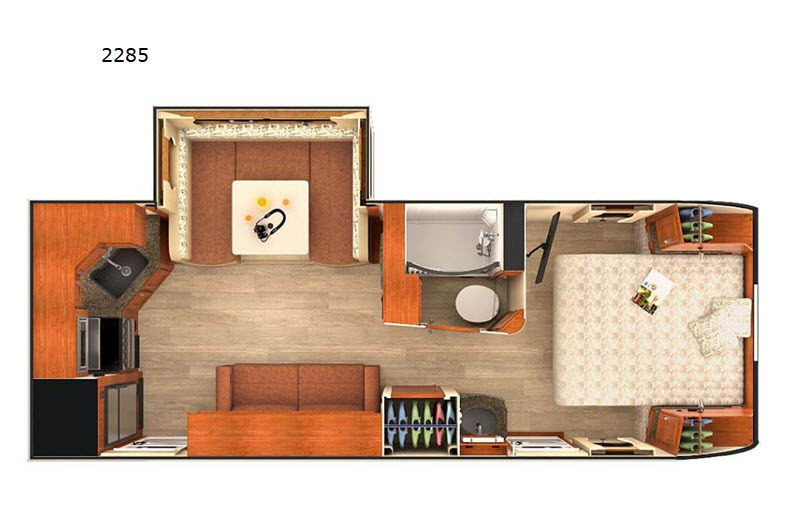 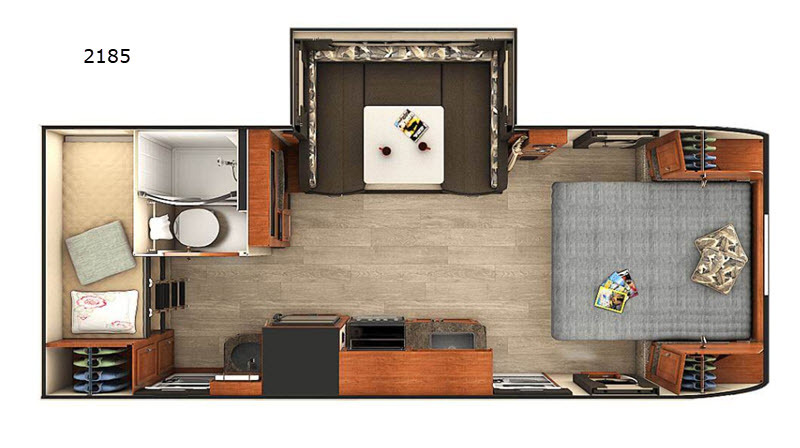 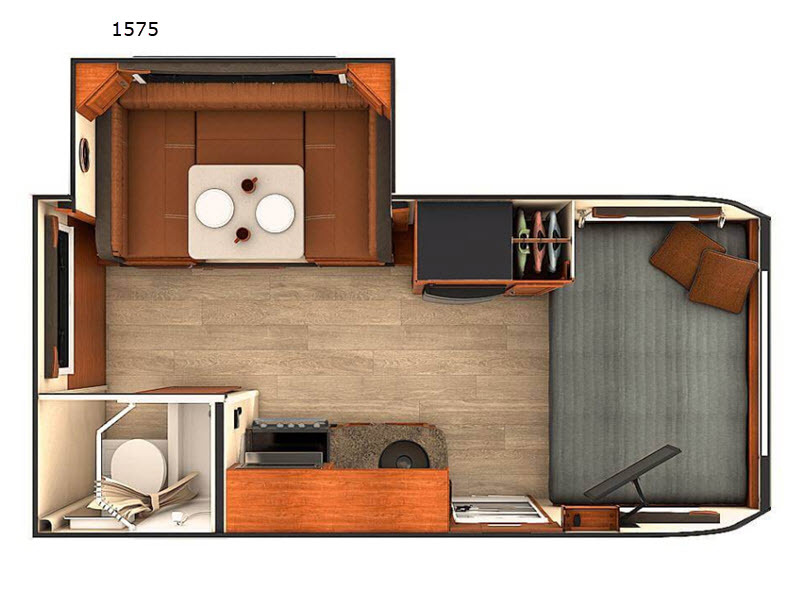 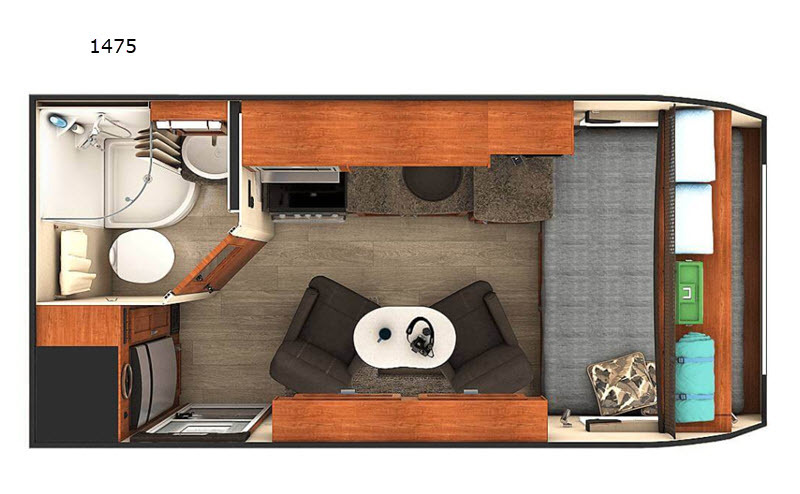 Recently awarded the Consumers Digest's highest rating, these Lance Camper RVs possess a high-class and legendary quality that you can't find anywhere else, and on top of all of that, these units are backed by a 2-year structural limited warranty to provide peace of mind while you travel. 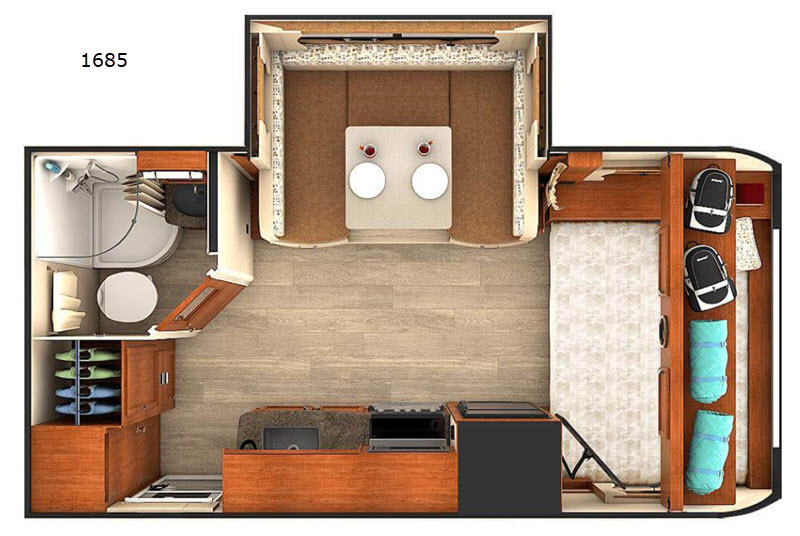 Let worries vanish while you share the journey with the ones you love in one of these Lance Camper travel trailers!